The Industrial Revolution completely transformed the United States until it eventually grew into the largest economy in the world and became the most powerful global superpower. The industrial revolution occurred in a number of places across the world including England, North America, Continental Europe, Eastern Europe and Asia. While the first phase of the industrial revolution, which took place between 1750 and 1850, began in England and then spread to Continental Europe and North America, the second phase of the industrial revolution, which took place between 1850 and 1914, began in America and then spread to Europe. When Was the Industrial Revolution in America? 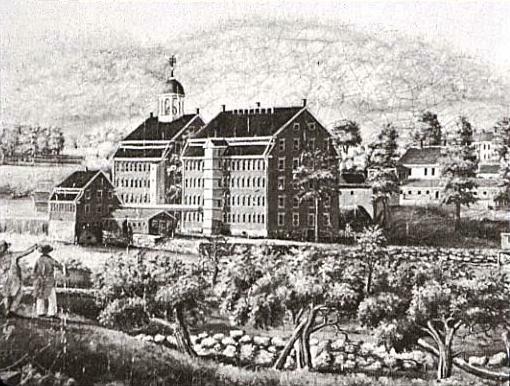 Full-scale Industrialization didn’t occur in America until two textile manufacturers, Samuel Slater and Francis Cabot Lowell, introduced mechanized textile manufacturing to the United States in the late 1790s and early 1800s. Where Did the Industrial Revolution Take Place in America? 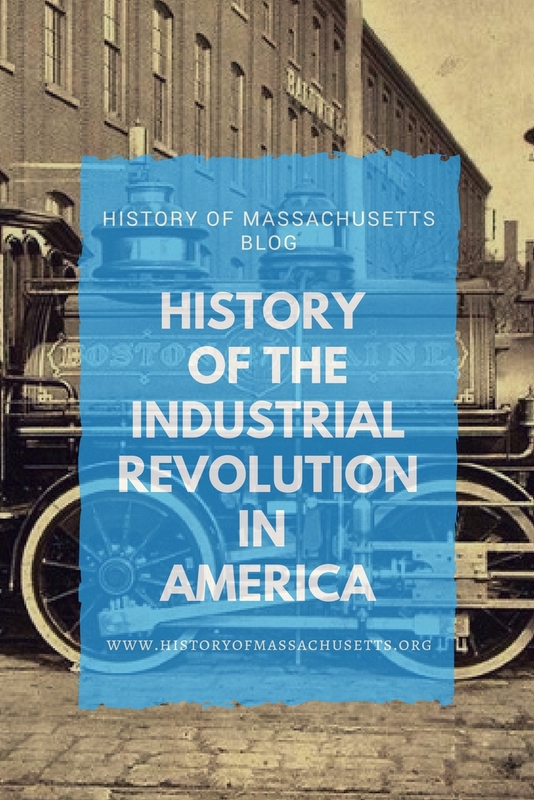 Although the early American industrial revolution was largely confined to New England, it eventually to spread to the West and then, after the second industrial revolution occurred in the late 19th century, spread to the South. What Were the Causes of the Industrial Revolution in America? The Embargo Act of 1807 prohibited American merchant ships from leaving for foreign ports and prohibited foreign vessels from carrying American goods out of American ports. The act was the result of the Napoleonic Wars between France and England and was intended to cut both England and France off from the American market. The hope was that England and France would suffer economically and would then cease to attack American merchant ships and stop blocking each other from trading with the Americans. The act had no effect on the British or French economy but completely devastated the American economy. But the lack of access to foreign goods forced the Americans to begin producing more of their own goods. The War of 1812 led to a British blockade of the United States eastern coastline, which brought shipping and fishing to a halt. Cut off from the sea, Americans began focuses more heavily on manufacturing in order to make money and create the goods they couldn’t get through trade. The United States had a number of natural resources, such as timber, water, coal, iron, copper, silver and gold. Industries took advantage of these natural resources to manufacture a number of goods to put on the market. Railroad networks in the U.S. promoted the growth of industries like coal and steel and sped up the transportation of goods to market thus encouraging mass production, mass consumption and economic specialization. 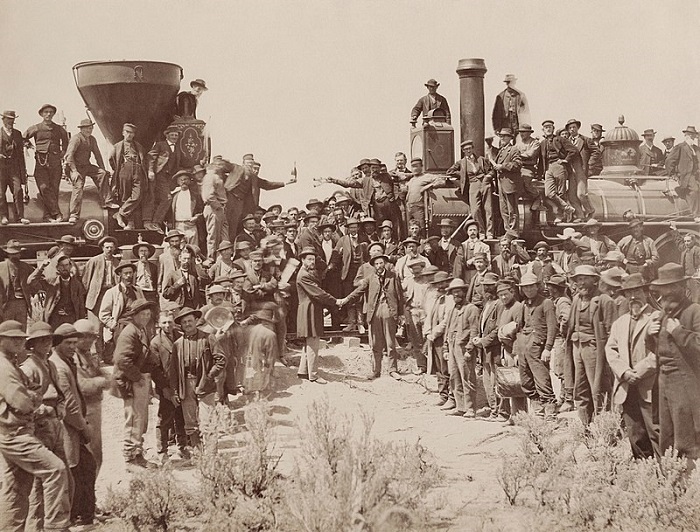 Railroad work also attracted a large number of immigrant workers to the United States which provide an abundant labor supply for growing businesses. The lack of government regulation allowed businesses to flourish and grow at a rapid pace. Business owners had full control of their companies without government interference. Although this was good for business, it created widespread environmental problems and poor working conditions. In the second half of the 19th century, new inventions brought about even more industrialization. For example, the invention of electricity and the light bulb allowed factories to stay open longer which vastly increased production volumes. The invention of electricity also led to the invention of the electric motor, which greatly improved transportation and led the electric trolley and the electric subway train. In addition, Henry Ford’s assembly line and the rise of mass production after the turn of the 20th century also spurred industrialization. As a result, the total manufacturing output of the United States was 28 times higher in 1929 than it was in 1859. What Happened During the American Industrial Revolution? In the early 1800s, the Northeast started to develop strong regional economies. By the 1820s, rural New England and the Middle Atlantic became heavily industrialized with clocks, textiles, shoes and cast-iron stoves becoming the predominant industries there. As factories produced more goods, transporting these goods became important. In the 1820s and 30s, manufacturers began trying to find new ways to reach consumers in the West since transportation to this region at the time was virtually nonexistent. 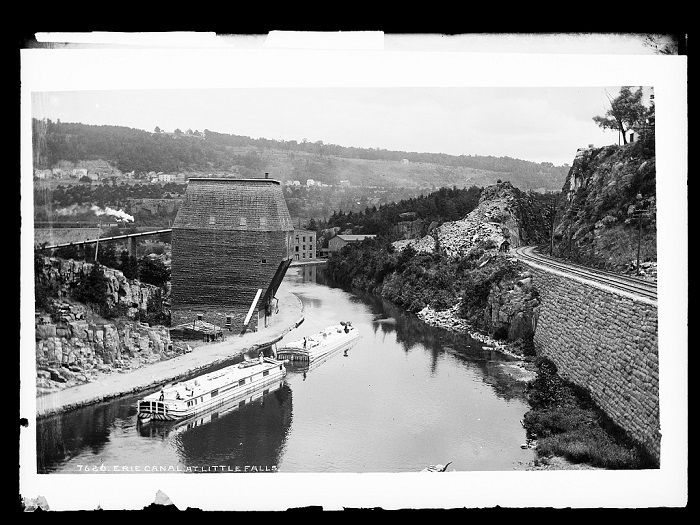 To help reach these Western consumers, the Erie Canal, which cut across the state of New York and created a water route from the Atlantic Ocean to the Great Lakes, was completed in 1825. Shipping goods through the canal cut shipping costs to a fraction of what it used to be via ground transportation. In 1837, the Federal government completed a 620-mile national road from Maryland to Illinois in an effort to help manufacturers transport goods westward. As a result, midwestern industries of coal, iron, food processing, lumber, furniture and glass increased sharply while Northeaster industries like clocks, textiles, and shoes grew to a global scale. In 1850, the second industrial revolution, which saw the rise in electricity, petroleum and steel, began in the United States and then spread to Europe and the rest of the world. By the 1890s, the United States surpassed Britain for first place in manufacturing output and by the beginning of the 20th century, per capita incomes in the United States were double that of Germany and France, and 50% higher than Britain. The United States is now the largest economy in the world. The industrial revolution caused rapid urbanization in America, with people moving from the countryside to the cities in droves. In 1800, only 6 percent of the population of America lived in cities but by 1900, that number had increased to 40 percent. By 1920, the vast majority of Americans lived in cities. The industrial revolution also caused a rise in unskilled labor. Prior to the 19th century, most Americans who were not employed in agriculture performed a skilled trade. Industrialization made apprenticeships obsolete and commoditized labor itself. The use of child labor also led to new labor laws, such as the 1938 Fair Labor Standards Act. Poor working conditions and low wages led to the growth of labor unions. These labor unions came about because workers had little political support due to the fact that many of them were immigrants and women who were not allowed to vote. These new economic changes led to social and cultural transformations such as the formation of distinct social classes, in particular a new middle class/bourgeoisie which consisted of entrepreneurs, businessmen, law and medical professionals. Each social class had its own specific culture and views and its own set of values and they would often clash as a result leading to more polarized political parties and factions. To learn more about the industrial revolution, check out this article on the best books about the industrial revolution. Morris, Charles R. The Dawn of Innovation: The First American Industrial Revolution. Public Affairs, 2012. 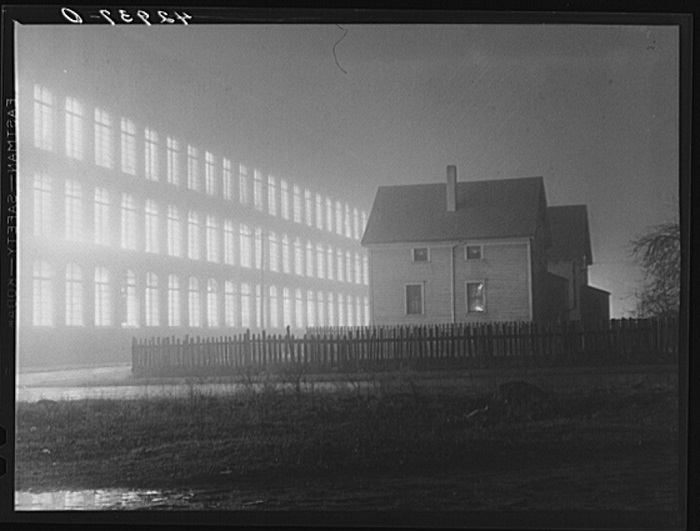 Smith, Robert W. Spotlight on America: Industrial Revolution. Teacher Created Resources, Inc, 2007. This article is amazing and very helpful. This is a very well written and helpful article! Thank you!